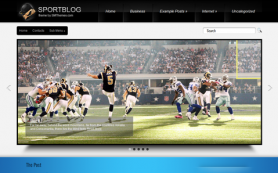 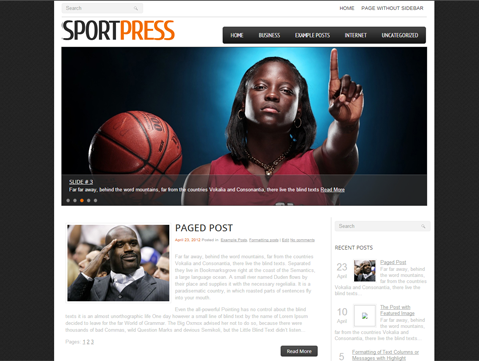 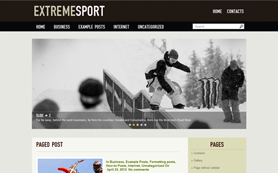 SportPress is a perfect foundation for creative sport website. 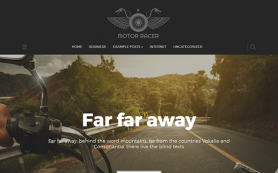 If you want to impress your visitors with an awesome unique and fresh-looking site – this template is exactly right for you! 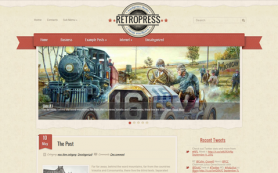 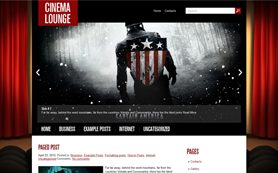 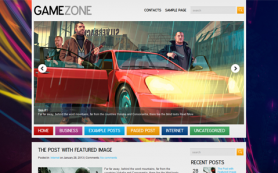 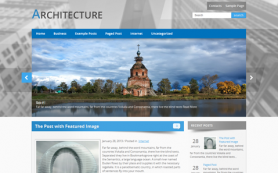 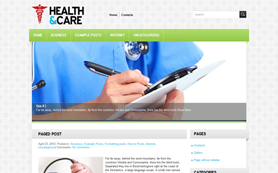 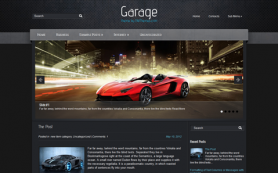 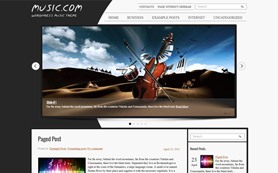 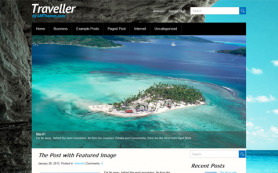 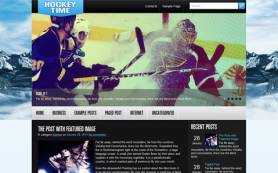 This WordPress template is absolutely free!